Ready to map out your trip to the Capital City? 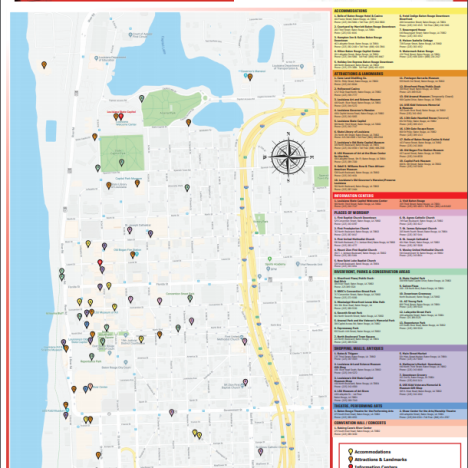 Utilize our interactive maps of the Downtown Baton Rouge and Greater Baton Rouge areas to help pinpoint all of your destinations, or download a PDF version of one of our maps! 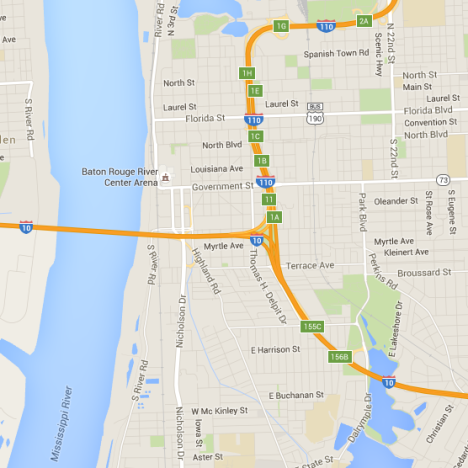 Navigate your way through Baton Rouge with our complimentary maps! Download here. 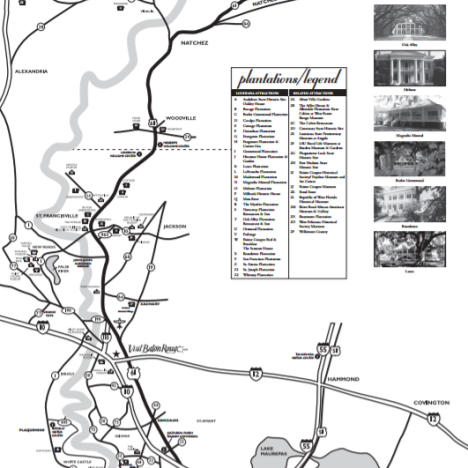 Explore Plantation Country with this helpful map and guide. Download here.